Photo: Facebook/MVM Paksi Atomerőmű Zrt. Last year environmental advocacy group Greenpeace Hungary and the Budapest-based Energiaklub Climate Policy Institute appealed the environmental permit of Paks II issued by the Baranya County Government Office. The two NGOs argued that the planned construction of two additional reactors at the Paks atomic energy plant had not sufficiently taken environmental considerations into account. After the authority rejected the two NGOs’ appeal over the permit, they took the matter to court but the court refused their submission because of a formal error. The NGOs perceived the rejection as an unjust procedure that gave them the opportunity to take the matter to the European Court of Human Rights (ECHR) in Strasbourg. The NGOs hope that in the case of a positive result at the ECHR, Hungarian authorities will reevaluate their position, reports 444.hu. Greenpeace and Energiaklub were able to see the environmental impact study submitted by MVM Paks II Zrt., the company overseeing the expansion of the Paks nuclear plant, during the procedure leading to the permit. The NGOs launched their appeal based on what they’d seen in that study. 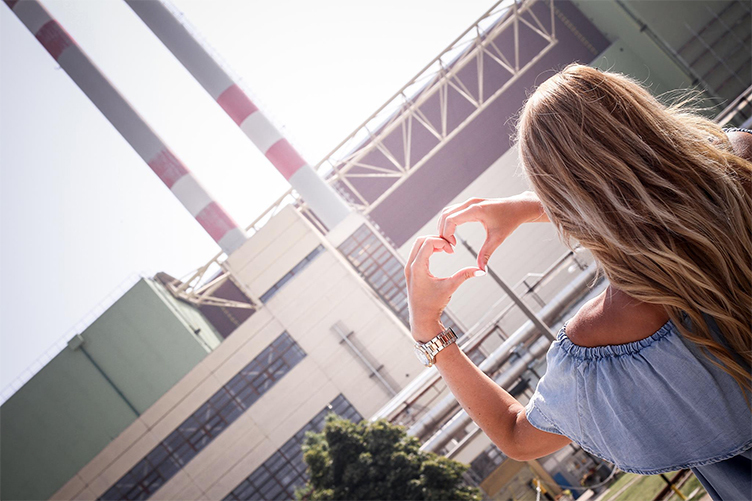 “Energiaklub and Greenpeace Hungary share the opinion that the authorities acted irresponsibly when they granted the environmental license for the Paks II project,” Energiaklub’s website reads. The NGOs claim the environmental impact study both failed to clarify a number of key questions and contained numerous viewpoints that were either baseless, mistaken or antiquated. Among other things, they complain that the study does not satisfactorily address the handling of radioactive waste or the impact of the additional heated water to be discharged into the Danube river, a Natura 2000 protected site. “In addition, the license does not stipulate specific actions to take to prevent potential nuclear accidents,” Energiaklub writes. Energiaklub Policy Director Orsolya Fülöp told 444.hu that the investor might have followed the letter of the law, but it also has a huge social responsibility. Fülöp found it socially unacceptable that MVM Paks II Zrt. doesn’t have a viable, detailed plan as to the treatment of the fuel cells that will remain radioactive for hundreds of thousands of years. She also mentioned the “myth” that Russia will accept back the used units, but referred to Russian legislation ruling out this possible solution.